Just distribute the enrollment key to your food handlers and schedule a time to sit with them while they write the certification exam. This enrollment key includes a complete food handler training and certification exam. The food handler simply creates a user account on the Campus.FoodSafetyMarket.com learning management system and enters the key on the home page. Once they have completed the training they will have access to the online exam. 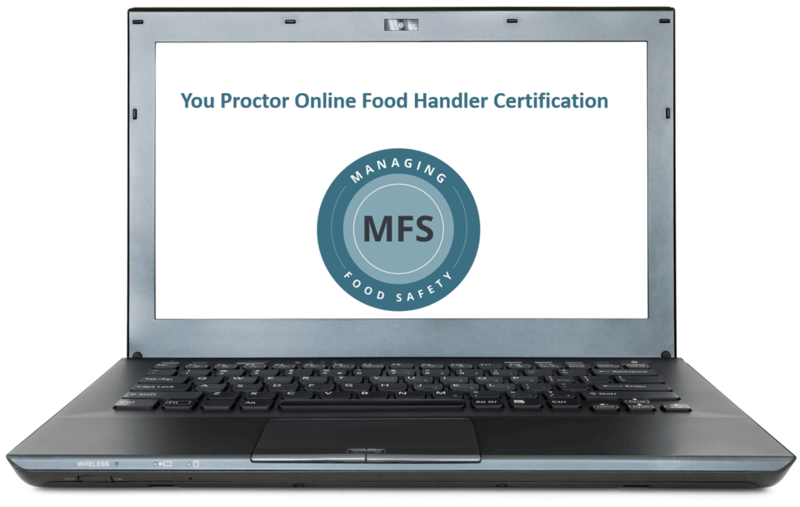 They will need to schedule a time with a, Food Safety Market approved, proctor to complete the online exam.